The line-ups for Detroit Love x Rush Hour, Bonobo Presents Outlier and Amelie Lens Presents Exhale at OFFSónar 2019 have been revealed. 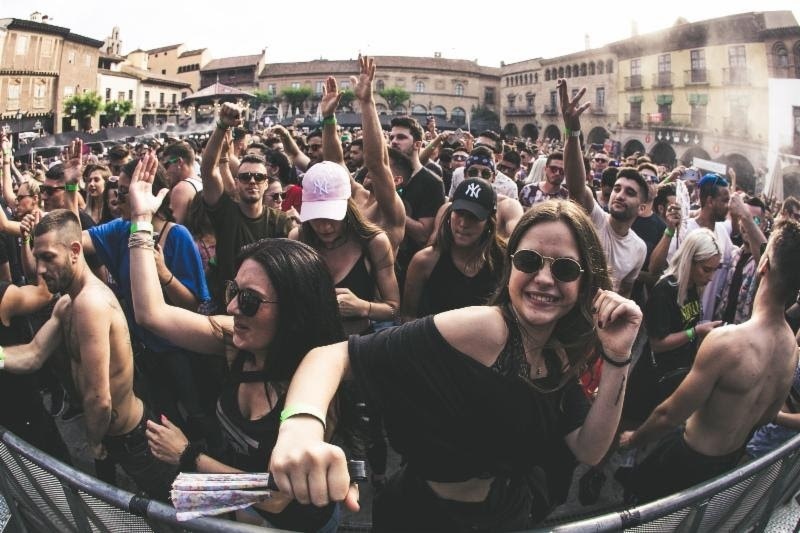 The parties at Poble Espanyol join the Innervisions Barcelona and OFFSónar Closing Party with their artists revealed, and just three remain under wraps for now. On Friday, July 19th, Detroit Love joins forces with Rush Hour across the El Monasterio and Capra & Picnic arenas. Detroit Love label head Carl Craig will be supported by Moodymann, Wajeed, DJ Stingray and Holographic. Rush Hour will host Hunee back-to-back with label founder Antal plus I-F, Interstellar Funk, Young Marco, Sassy J and Insanlar. Bonobo Presents Outlier on Sunday, July 21st will see Agoria, Totally Enormous Extinct Dinosaurs, Mathew Jonson and rRoxymore join Bonobo for the day. Amelie Lens’ Exhale series will see Lens get behind the decks alongside Farrago, Airod and Milo Spykers. For tickets and details go to offsonar.co.